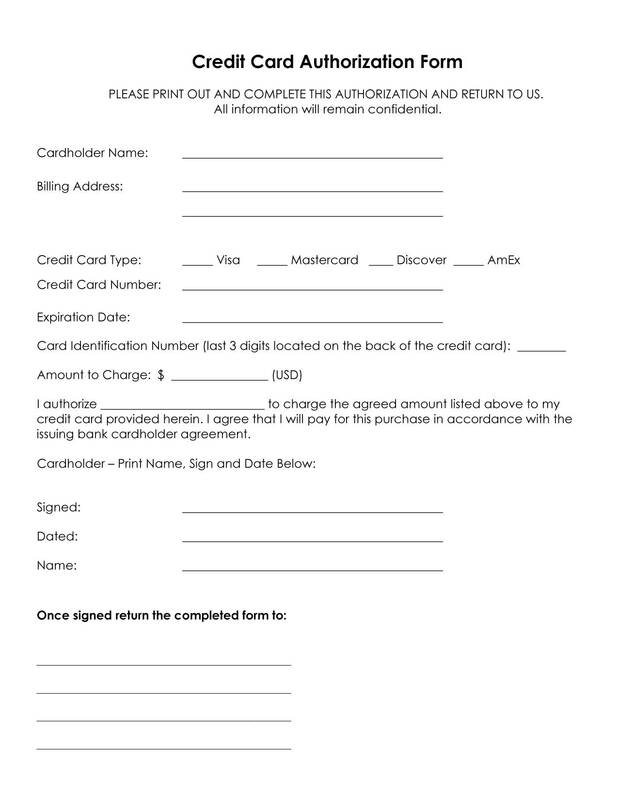 During the course of business, most merchants will require a credit card authroization form. We have included a generic authroization form for your use. There are various formats and we would be happy to modify, upon request, if you are unable. While you are here, we would love to provide you with a free cost comparison on your own merchant account. It will only take a few minutes and we will pay you $500 if we can't save you money. If you need a credit card authorization form, you might also need some credit card logos. Compare Your Credit Card Processing Rates! Please take the time to compare your credit card processing rates. I hope that the authorization form is is useful to you. Why don't you take 3 minutes and fill out a credit card processing quote comparison today?